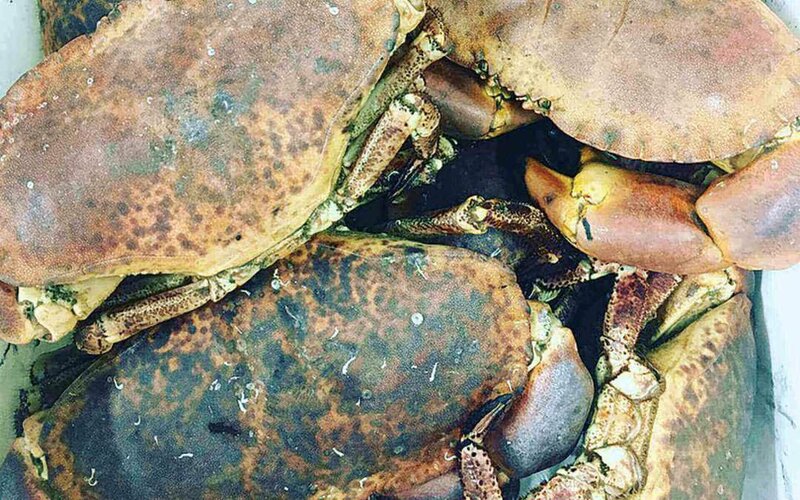 As part of project UK (an MSC initiative), Direct Seafoods are involved in the technical steering group which is making great strides moving both the Crab and Lobster Fisheries in the South West of the UK towards MSC certification. For more information about the Marine Stewardship Council and MSC certification, please visit https://www.msc.org/get-certified. Direct Seafoods offer a wide range of MSC certified products. For more information please contact your Direct Seafoods account manager.